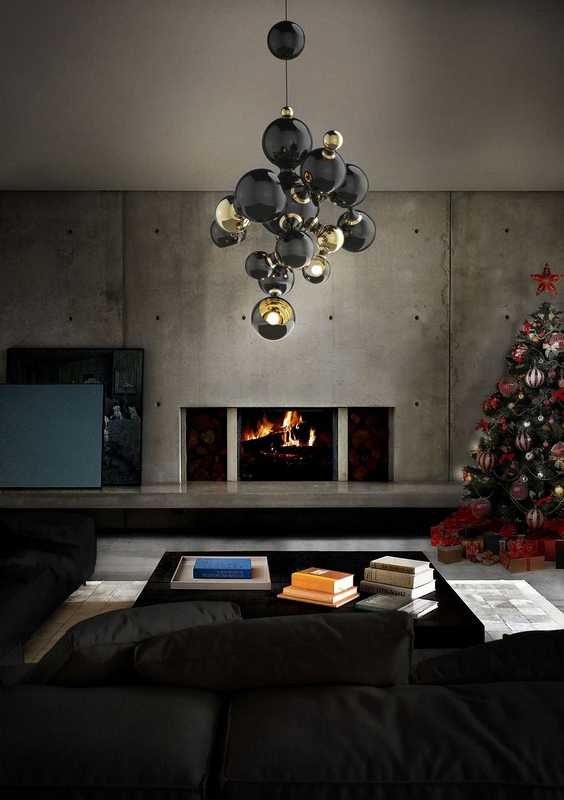 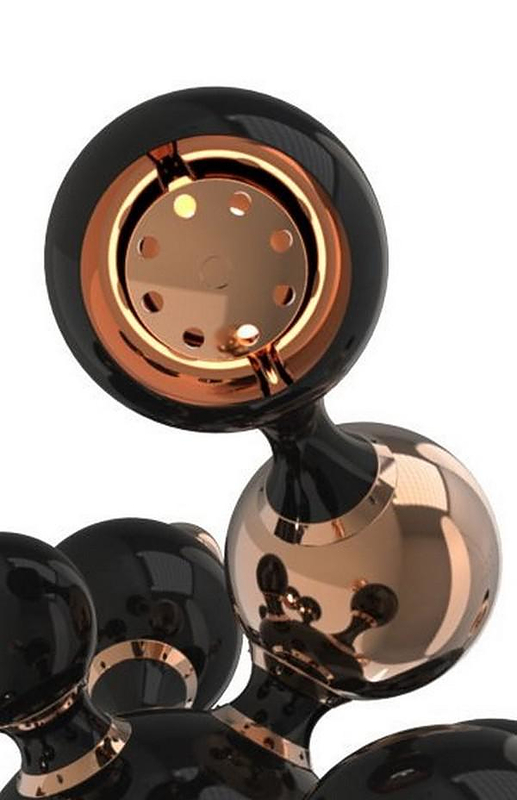 HomeBlogHome DecorAtomic Suspension Lamp by Delightfull: Retro Space. 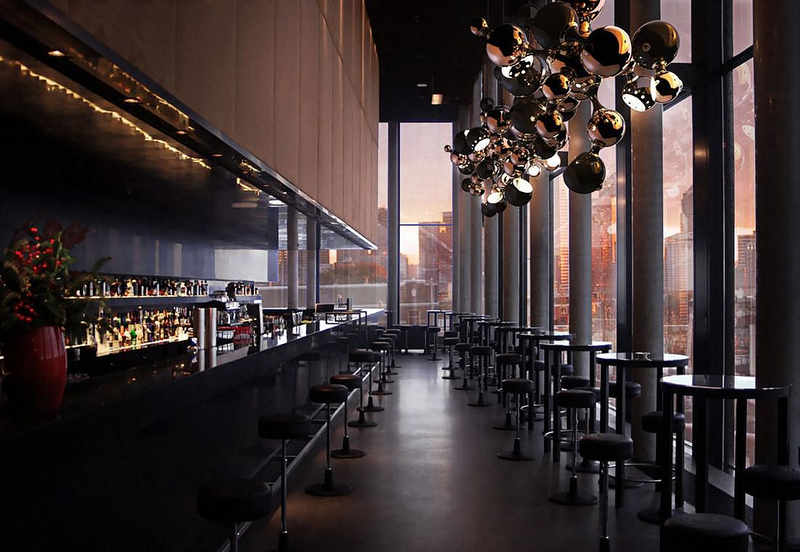 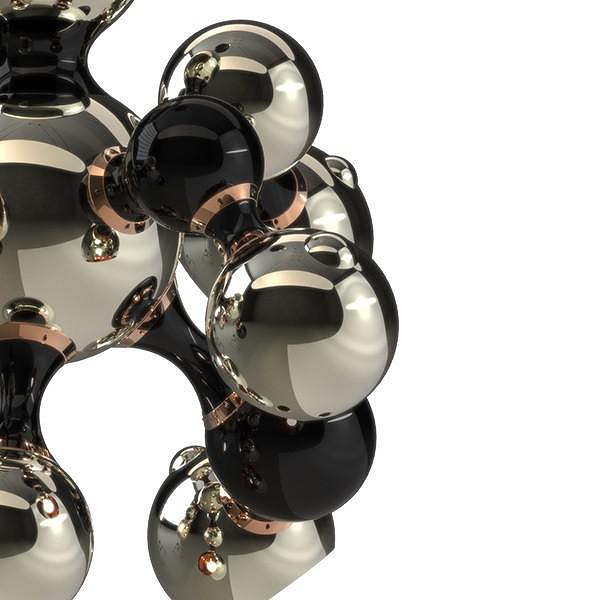 The Atomic Suspension light by Delightfull is a contemporary descendant of space-inspired futuristic lighting fixture of the 50’s era.The Atomic suspension lamp is a spot-on reinterpretation of the atomic age design. 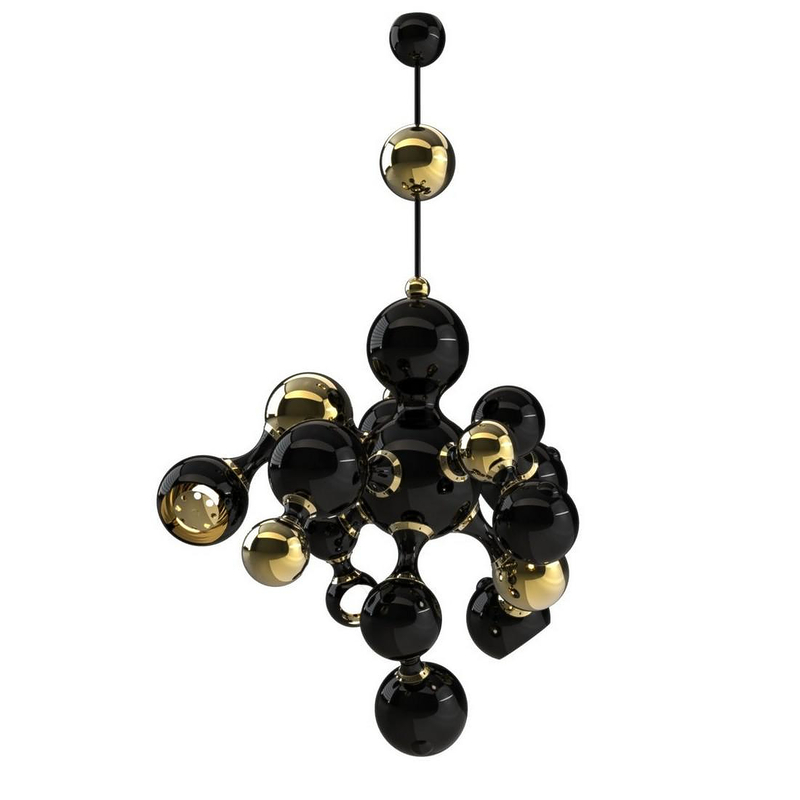 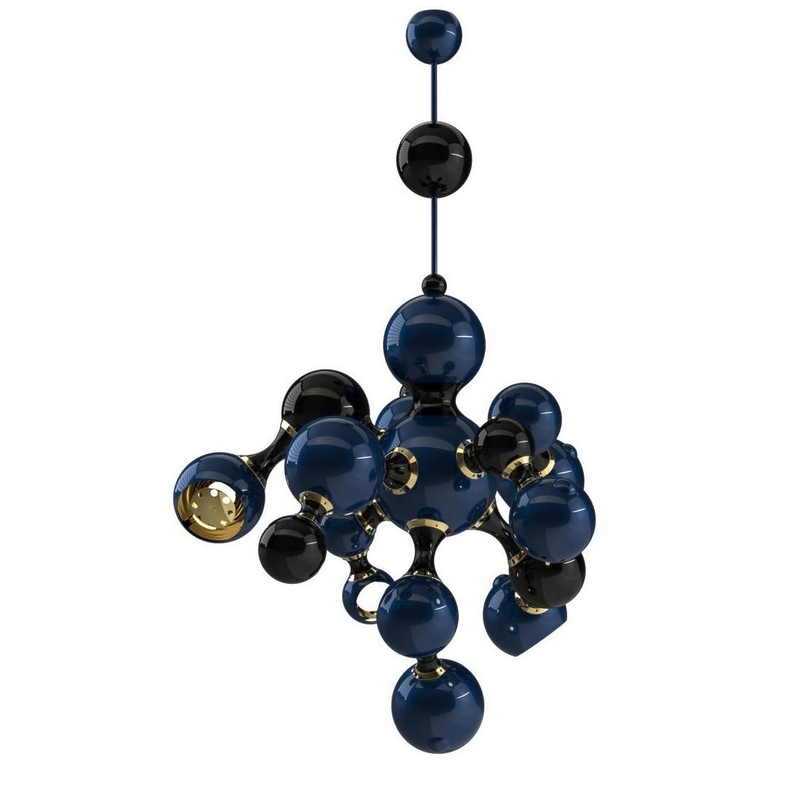 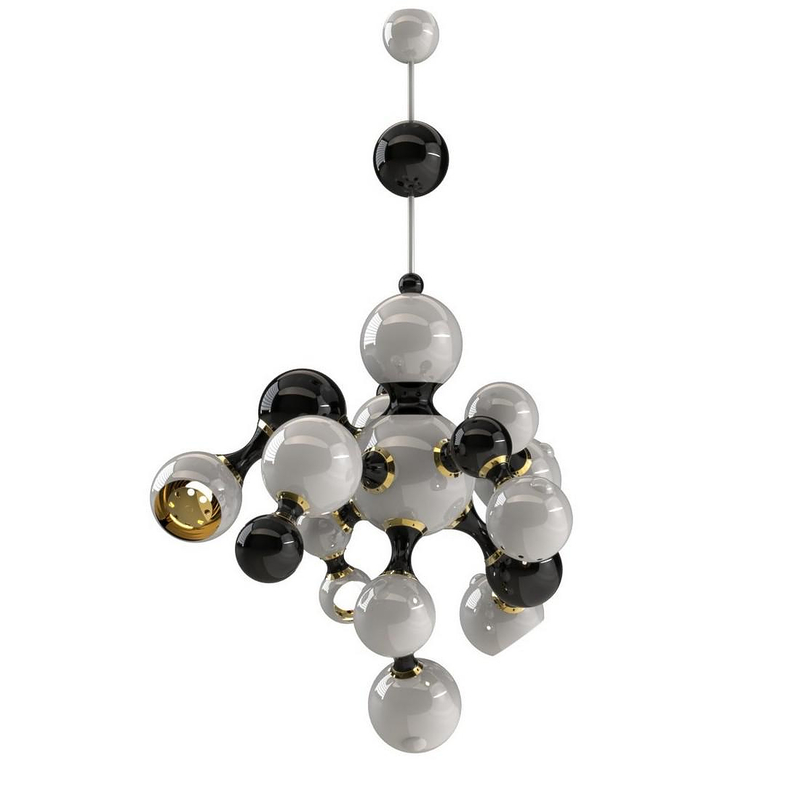 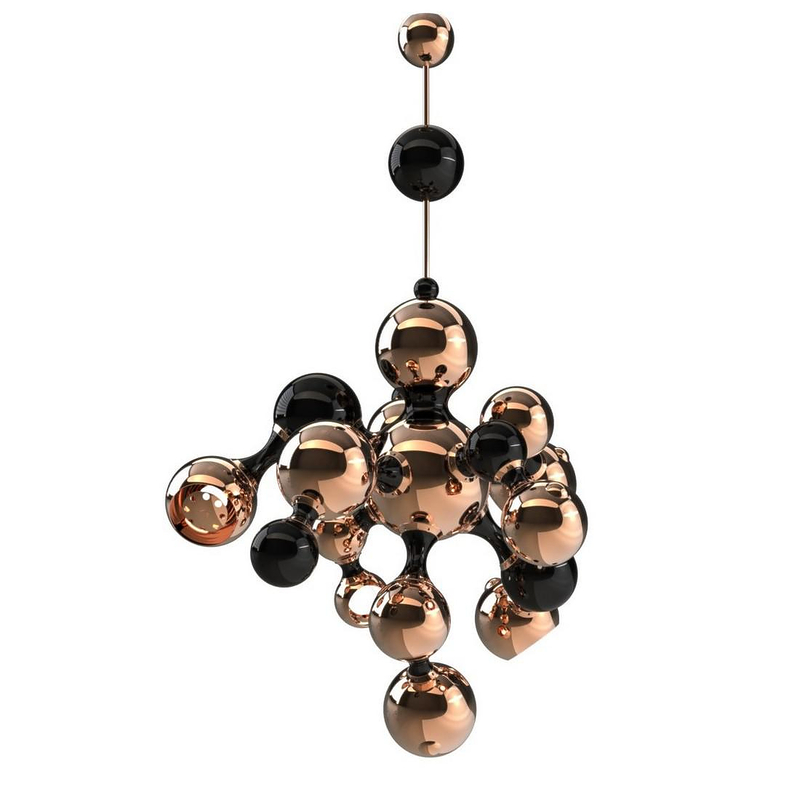 A set of glossy black,white and gold plated round shades, aligned by an asymmetric composition which illustrates non-conventional molecular forms. 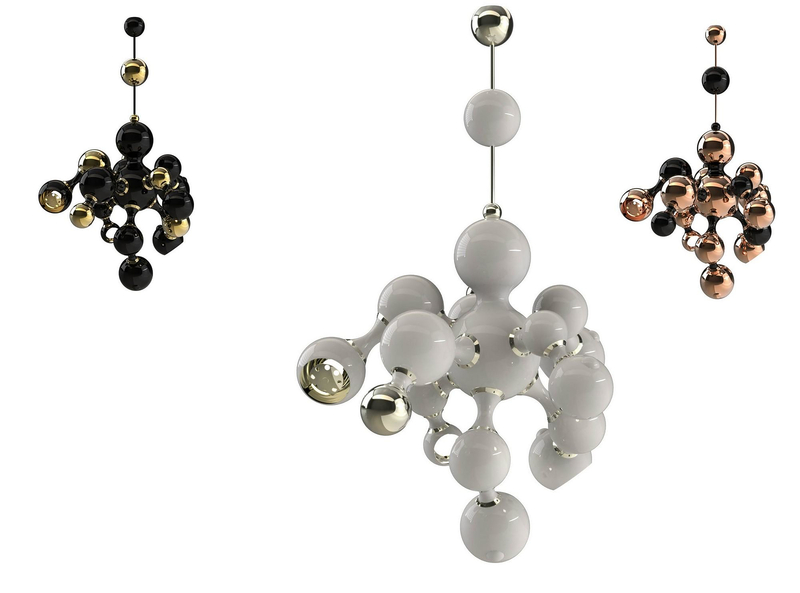 These forms are exactly what the design wants to remind us of. 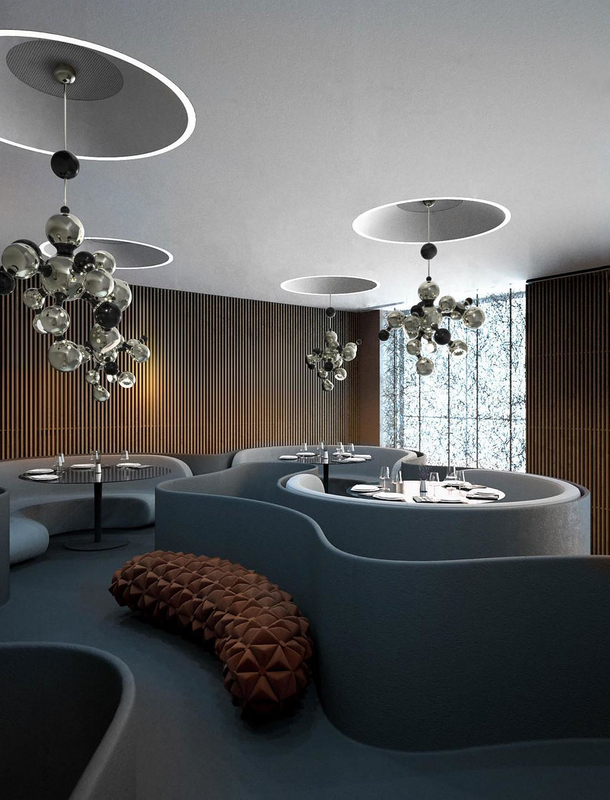 As each shade evokes a petrifying effect, it’s ideal to be placed in a modern living room to surprise your guests, as well as in a modern lobby. 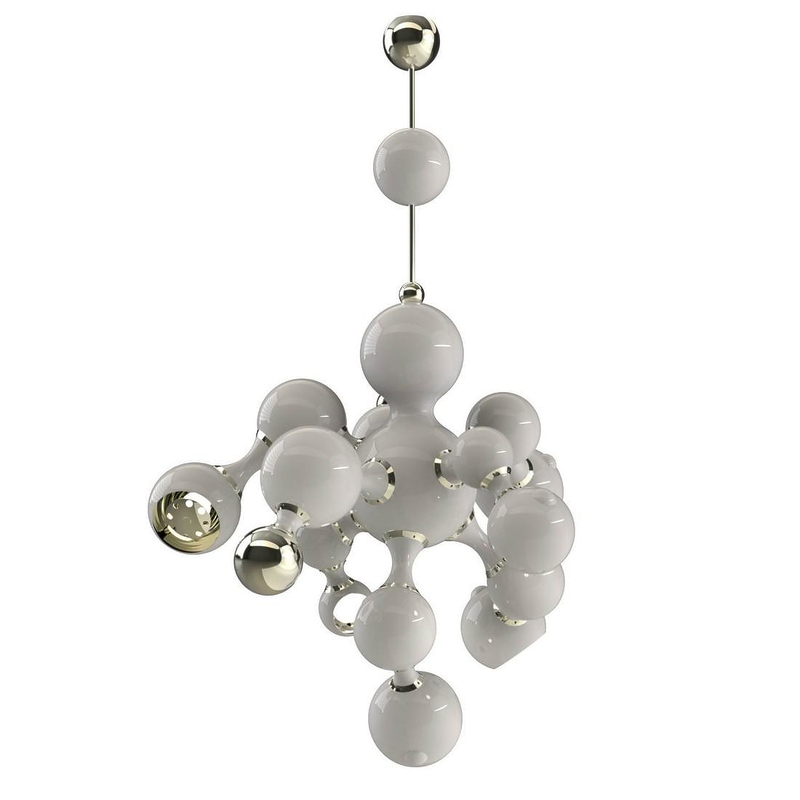 The contradiction will leave you breathless!